Oh the weather outside was frightful, but the walk was quite delightful!!! 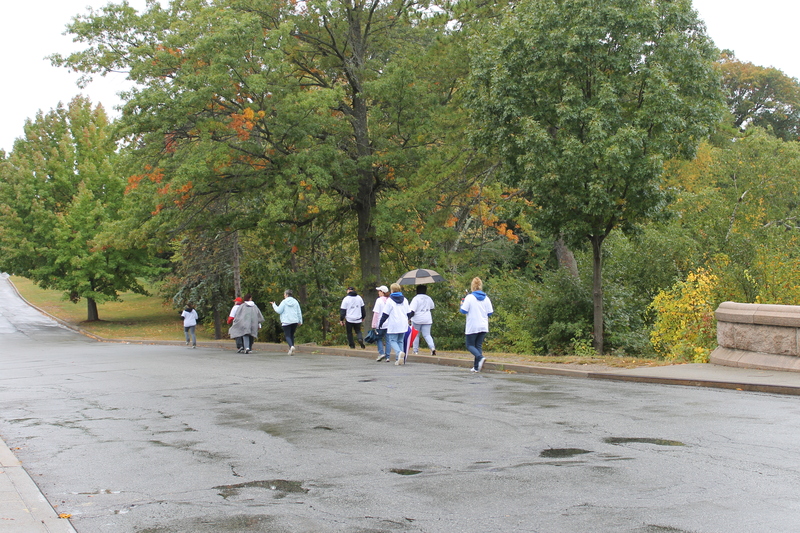 So we had our annual Walkathon this year, and we had a ton of fun. 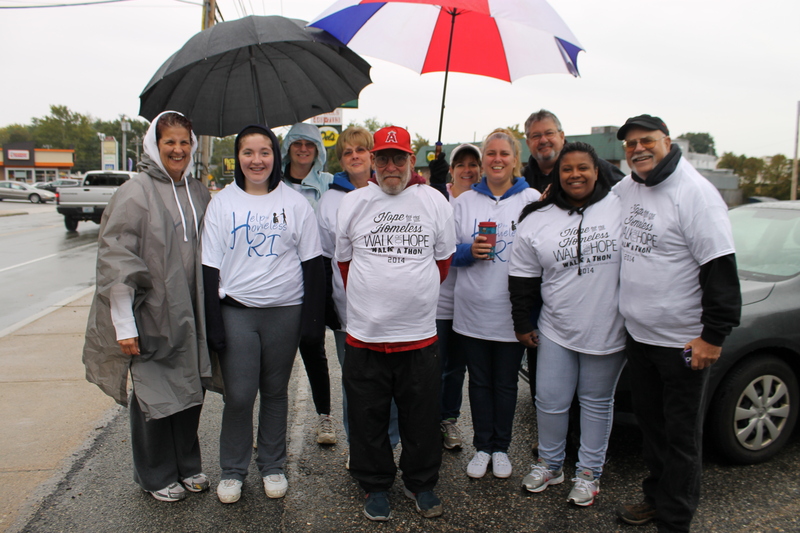 The weather was cold, rainy and overcast, but our spirits were high and we had a blast hanging out together raising awareness and funds for a great cause! Many thanks to all the volunteers who played a role behind the scenes putting the Walkathon together this year and for finding sponsors for the t-shirts. 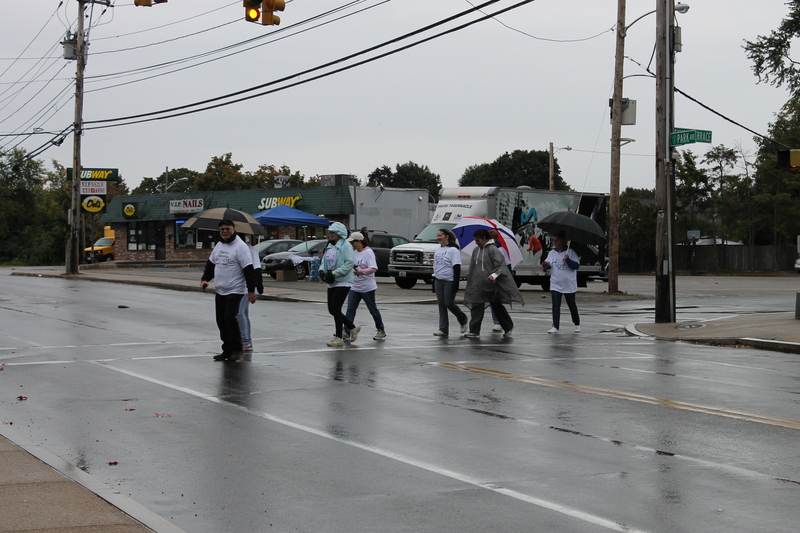 Many thanks to all those that sponsored walkers in our Walkathon today. You are soooooo appreciated!! 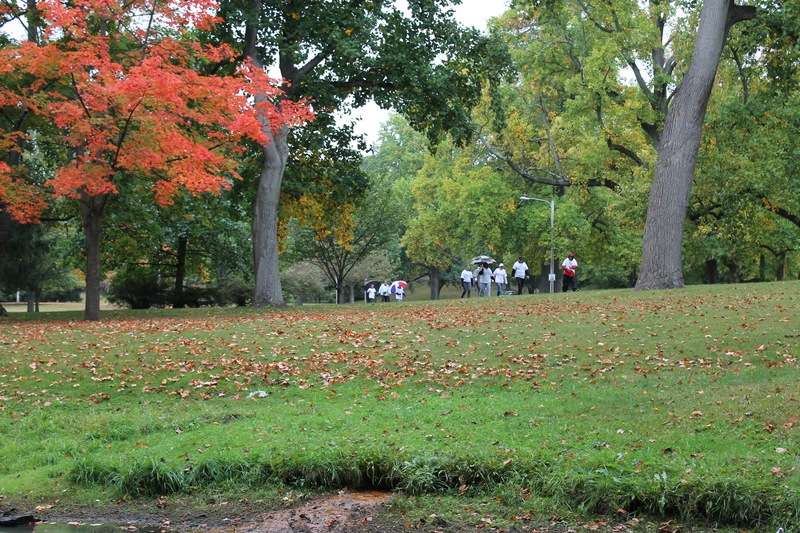 And, last but certainly not least, we want to send out our most sincere gratitude to all those that raised funds and walked in the Walkathon today – even though the weather was not on our side. 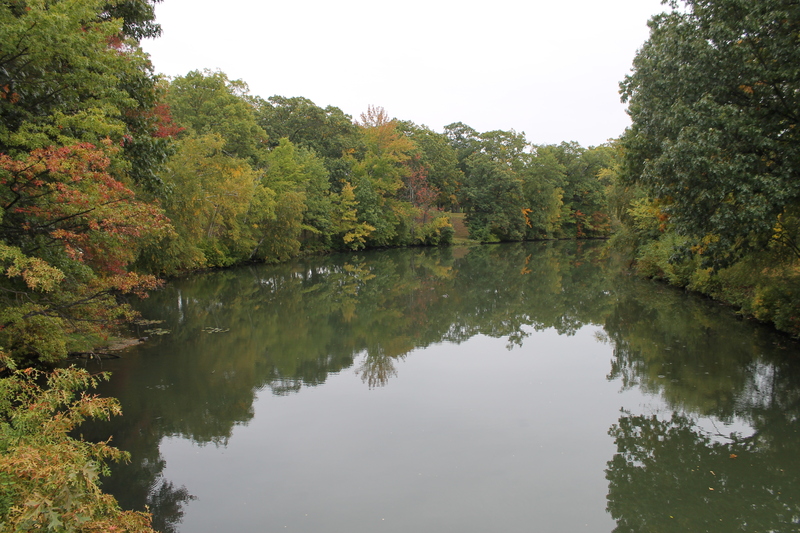 As we walked through Roger Williams Park today, I couldn’t help but think of the homeless people that we were out there walking for….it might have been a couple of hours in the cold rain for us today, but at least we have homes to go back to and warm up in…God bless all those that are not quite that fortunate. 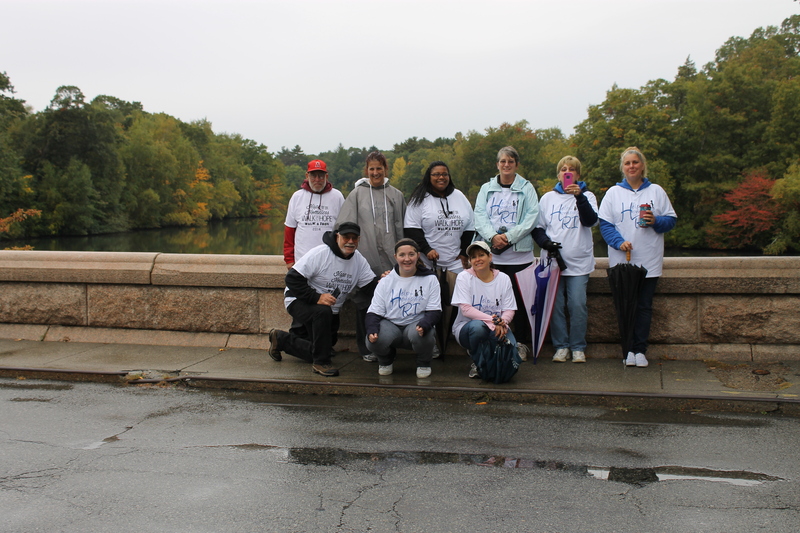 A special thanks should be given to Team ABC of the Helping the Homeless in RI organization – you all are AMAZING!!!!! 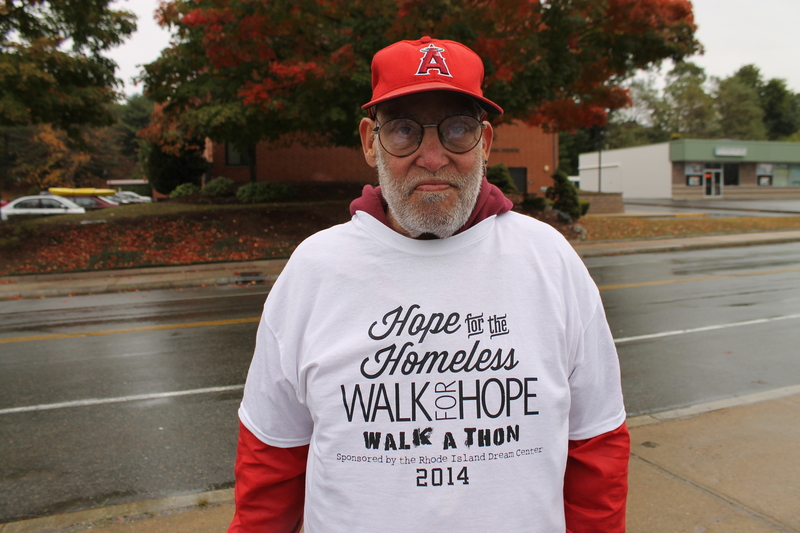 I’d also like to thank Uncle Andy for leading the way for us – he was the only homeless/formerly homeless person to walk with us this year – Andy, you made my day today by joining us in our Walkathon!!! So, how did we do, anyways? Can I have the envelope please?………due to everyone’s hard work, we raised over $1,000 for our Backpack Giveaway through this Walkathon. I am extremely proud of the whole team and excited for where this fundraiser is headed next year!!! IF we double the distance will we double the donations?!?!? How bout if we triple it? Anyways, before I get too far ahead of myself, I should mention that we still have t-shirts for sale too, so if you would like to buy a t-shirt to help the cause let me know and we will make it happen!!! That’s enough for me now, check out the pics below and leave a comment!!! Thanks for taking the time to visit the Dream Center Diaries…have a great day!!! Chuck used at least 200 puns per mile today! 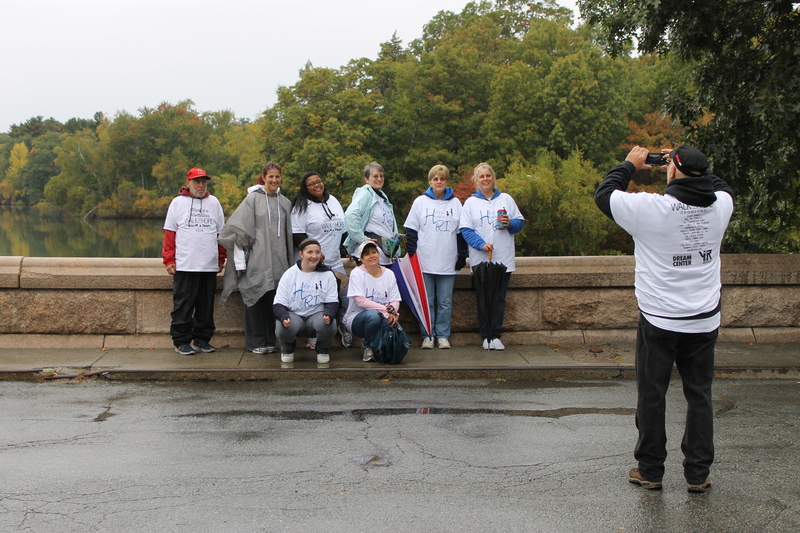 Picture Time at the halfway marker! 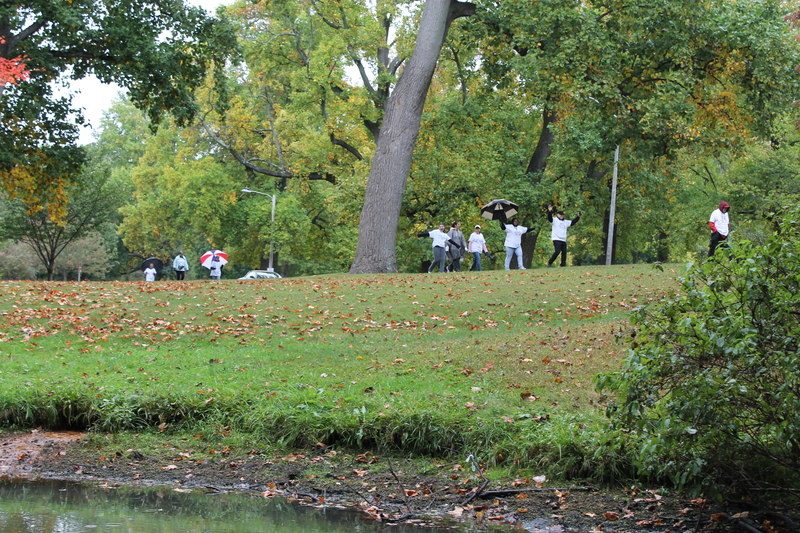 Everyone had to run because an alligator started chasing them! 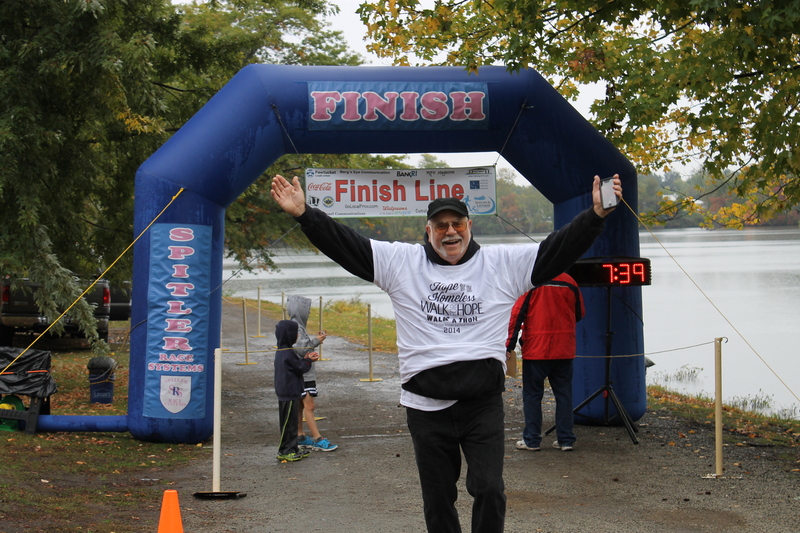 Less than a 3 mile walk, but it took Chuck 7 hours and 39 minutes to complete it because…who knows why, he’s Chuck!!! 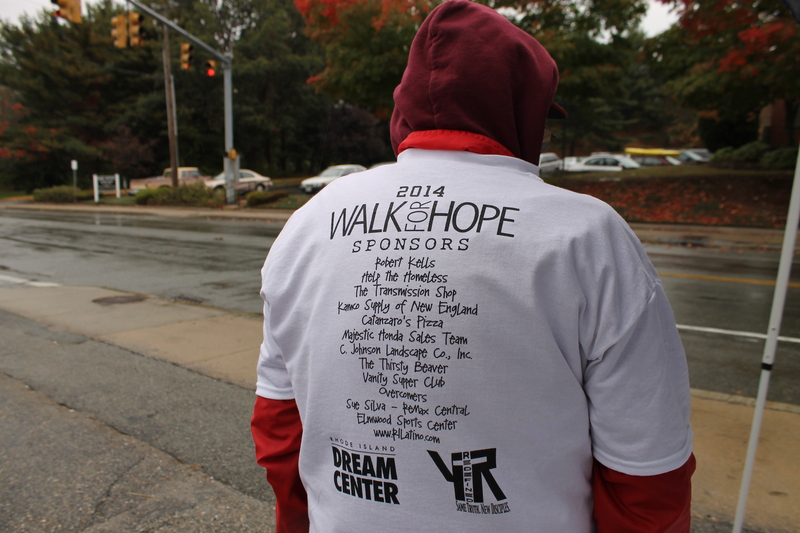 We still have t-shirts for sale in case you want to help out…much love and thanks to all our awesome sponsors!!!! Filling of the Backpacks: Tuesday, November 11th @ PT Church – 6:00 pm until….. They are all interrelated – I will have much more detail for you soon…hope this whets your appetite!!! !